ThePriceTest.com: Viril-X By Dignity Bio-Labs. #1 Rated Male Enhancement & Testosterone Booster. Add Size to Achieve Bigger & Harder Erections. Increase Libido, Energy, & Stamina. 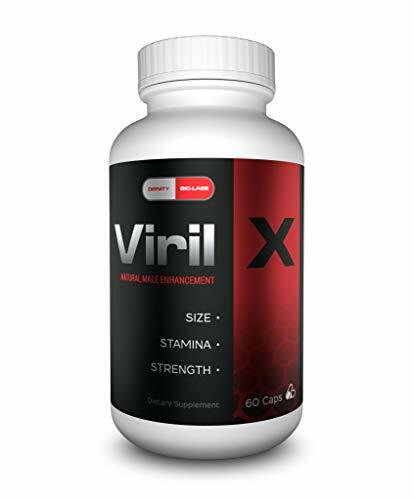 Viril-X By Dignity Bio-Labs. #1 Rated Male Enhancement & Testosterone Booster. Add Size to Achieve Bigger & Harder Erections. Increase Libido, Energy, & Stamina.